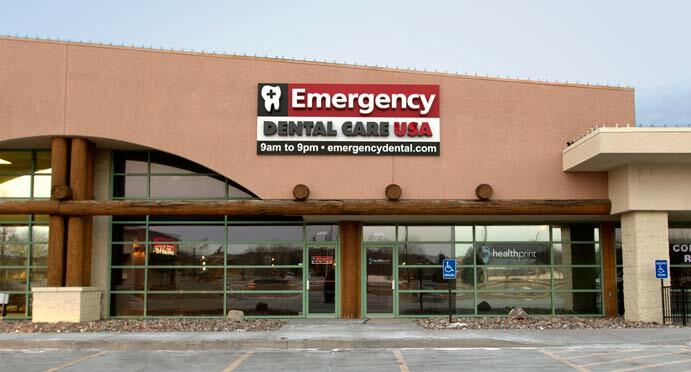 Emergency Dental Care USA is a group of dental offices focused on providing same-day appointments to emergency and non-emergency patients. Originally inspired by urgent care medical clinics, Emergency Dental Care provides much needed services on weekends, evenings and many holidays. Most offices are open seven days a week, and can usually treat walk in patients. For over 20 years we’ve helped thousands of people with toothaches, chipped teeth and all sorts of other dental emergencies get the care they need without the wait. In most cases our emergency dentists can diagnose patients and perform treatment on the same-day. We accept several forms of payment, and have financing options available to those who qualify. We accept most dental insurance on indemnity basis (we help our patients file a claim on their behalf), and have many patients return for non-emergency dental care. Nothing makes us happier than seeing a smile return after a painful dental emergency. If you or your family are in need of immediate relief, call or visit the office nearest you.